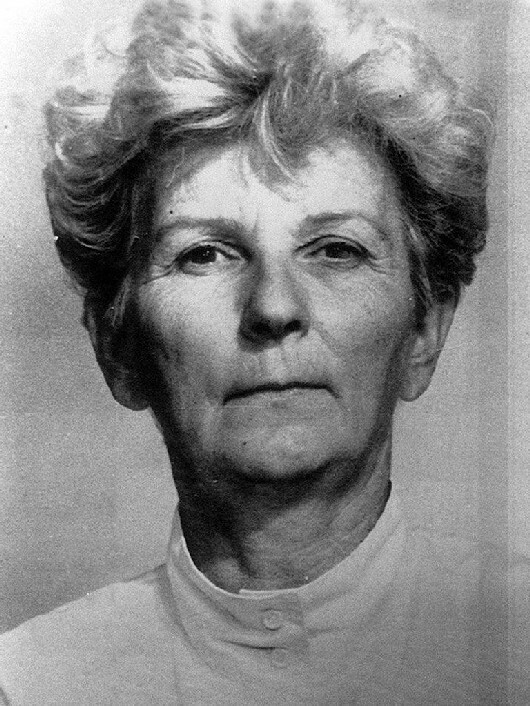 German serial killer Marianne Nolle was born in 1938 in Cologne, North Rhine-Westphalia, Germany. Marianne was a nurse who used Truxal to kill about seven or more of her patients that were in her care from 1984 to 1992. Officials believed/assume that Marianne might have murdered 17 people and attempted to kill 18 other victims. Marianne never confessed to any of the crimes and was convicted of seven murders. She was sentenced in 1993 to life imprisonment. Marianne Nolle used her power as a nurse to act as an Angel of Mercy, but she was a serial killer that used her position to prey on victims. Marianne Nolle serial killer is a female serial killer.